The essential App to calm baby. Hushabye App and The Secret to Sleep album are designed by a mother, who doubles as a composer and music specialist. The project began in a desperate attempt to soothe her baby’s colic and crying. 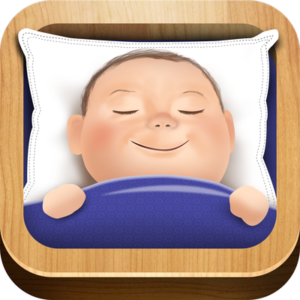 Hushabye App and The Secret to Sleep were created to change the experience of parenthood for others. 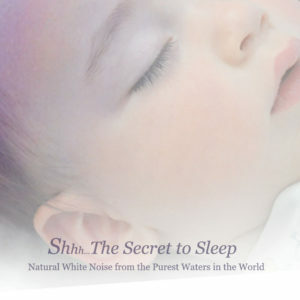 White noise is commonly used in neonatal units, and numerous studies have proven that it can alleviate symptoms of colic, reduce crying, and lull baby to sleep. Like white light, white noise contains all frequencies of the spectrum. It is the ‘Shush’ sound that carers instinctively produce to soothe a child. 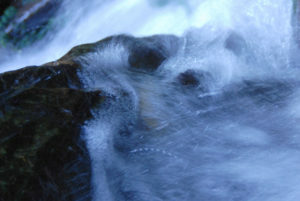 Instead of the synthetic sounds of vacuum cleaner or hair dryer, we recorded natural white noise from the purest sources on earth – natural flowing water, carefully sourced from pure springs, rivers and tides in New Zealand and Scotland. Transport your baby to the secure environment of the womb, and let nature’s lullabies send them to blissful slumber.